My Aid for Haiti is committed to providing medical care to as many people as possible by setting up mobile clinics in Carries and other small towns and outlying rural villages in Haiti where there is currently no consistent health care available. We will be taking in medical teams at least twice a year to run these clinics, treat minor medical conditions and provide education about preventative medical care as well as treatments. Money raised by My Aid for Haiti will be used to buy medication including antibiotics, over the counter medications, skin creams and vitamins, as well as hygiene and personal care items. 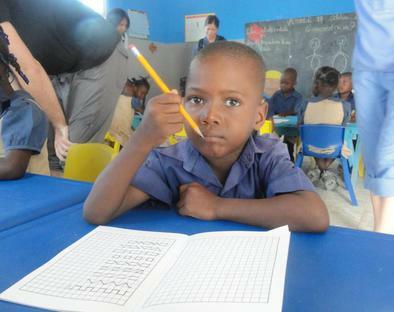 ​My Aid for Haiti also works with and helps to support an orphanage, school and elderly home in Carries, Haiti. 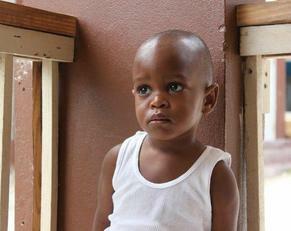 Donations will be used to purchase infant care items, school supplies and personal hygiene supplies as well.